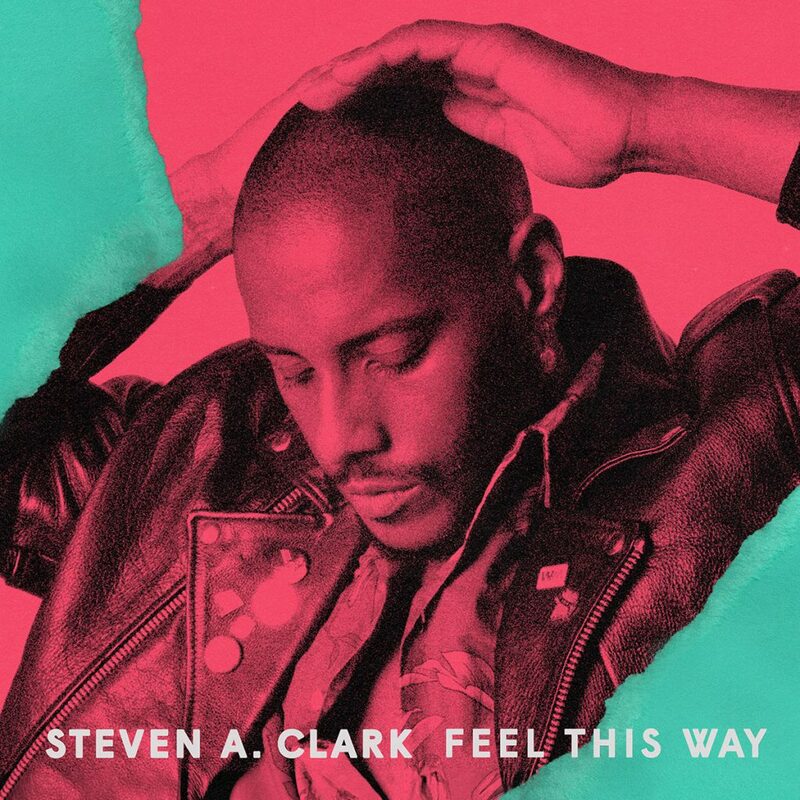 First Transmission: Steven A. Clark, Feel This Way. Where Neon Goes to Die may be Secretly Canadian signee Steven A. Clark’s second full-length effort for the Indianan indie, but Feel This Way, a first to surface from it, is also the first we’ve heard from the adopted Floridian. (Oh, for shame, etc.) And it makes for quite the meeting, Clark’s silken vocal evocative of Sampha as it sits above the sort of cocksure strut his London counterpart is perhaps that bit too coy to lend himself to. This is thanks, in no small part, to Alexander Ridha – better known as Boys Noize – who provides a racy musical backdrop that sounds like it’s recently gotten lucky, all rambunctious bass, ribald guitars, and oughties electro-house thrusting. And the outcome is thoroughly lustful stuff, living very much in the moment and so forth. Where Neon Goes to Die is available from September 7th via Secretly Canadian.